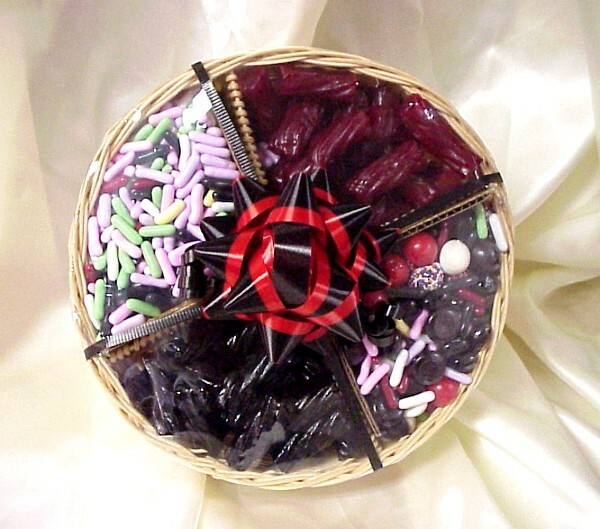 The ultimate Licorice Basket. Red and black Kookaburra, licorice pastels and licorice bridge mix. 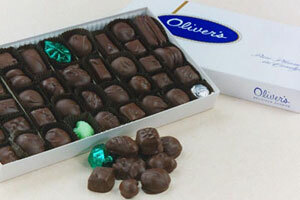 Don't go to the football party without a licorice basket from Oliver's Candies!